This is a quick reference list for the locations of show topics in Episode 217 of The Dr. David Geier Show. Why do many high school athletes use smokeless tobacco? Is walking harmful for someone with prepatellar bursitis of her knee? 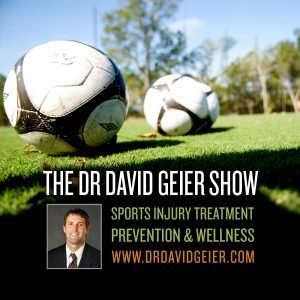 What kind of physicians can work with professional sports teams, and what would be a typical path during and after medical school to work in sports medicine? 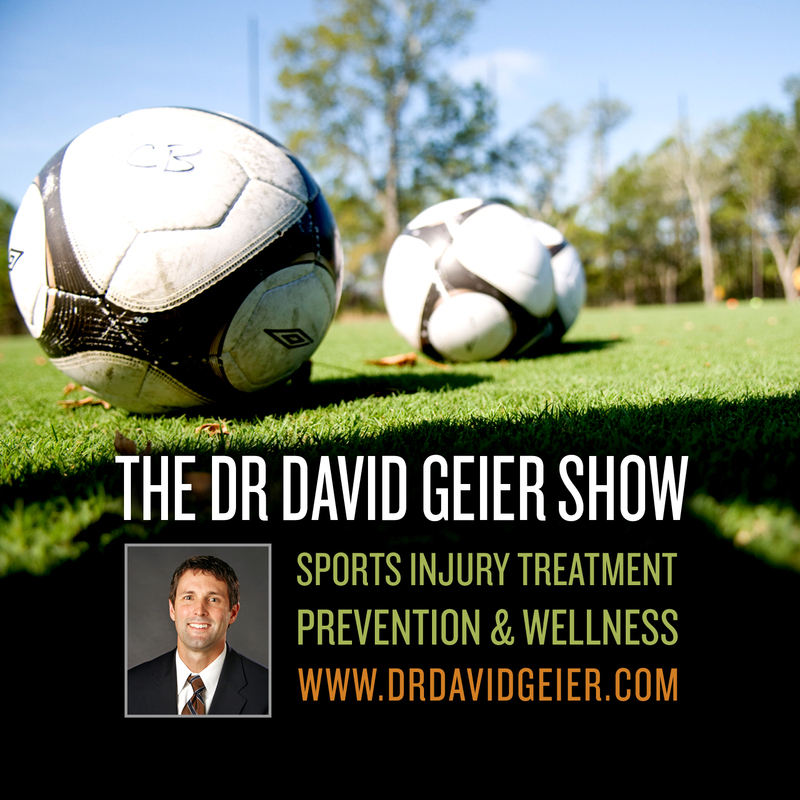 Episode 297: How can we prevent every single death from exertional heat stroke in sports?